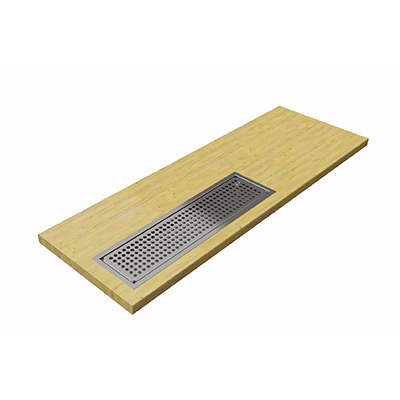 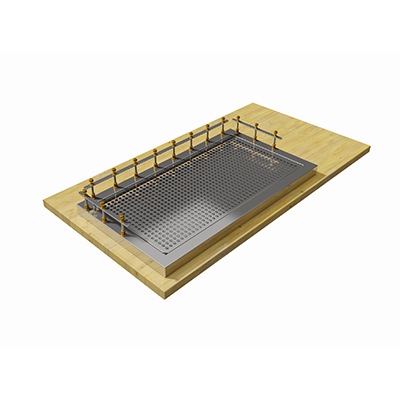 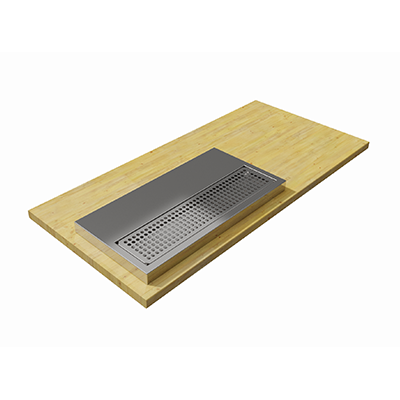 Stainless steel drip tray, 1,2mm thick, highly resistant to impact and should that be necessary easy to restore. 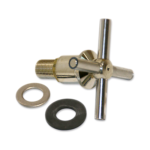 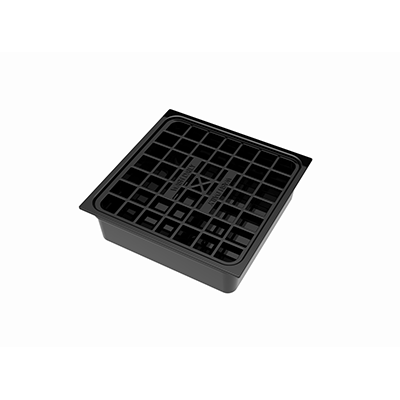 It can be manufactured in multiple sizes to satisfy any clients’ requirements. 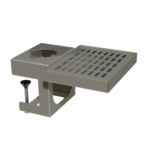 The beer tower will always be located on the top of the tray and fixed on to its flat side.